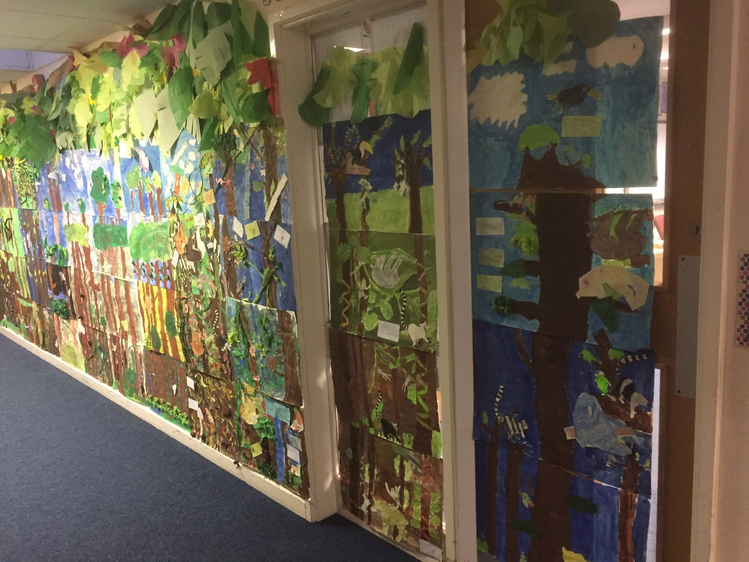 In English this week we have written some fantastic persuasive letters to the Brazilian Embassy to ask them to stop the deforestation of the Amazon Rainforest. In our topic work this week we sorted Mrs Lee's (clean!) 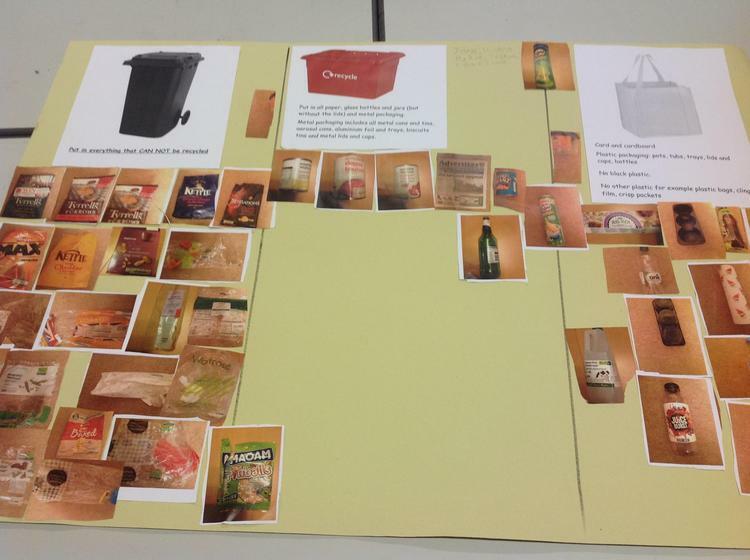 rubbish to decide which materials could be recycled. 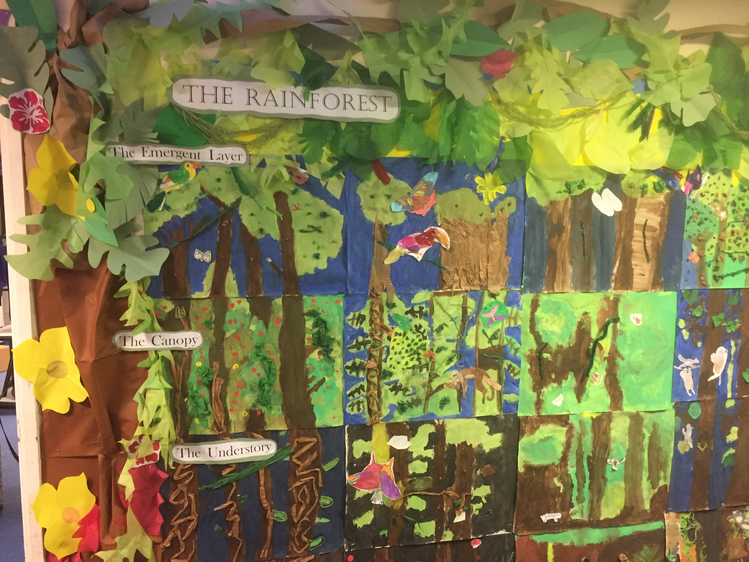 We made group posters to show this. 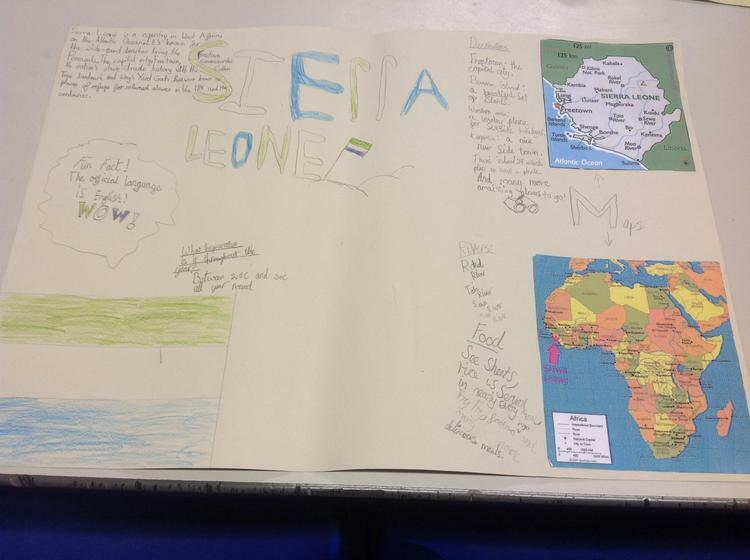 In our topic week this week we studied Sierra Leone, the location of our partner school in Bo. 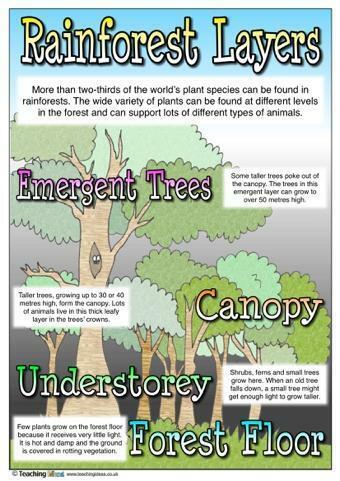 We made group posters to show what we found out. 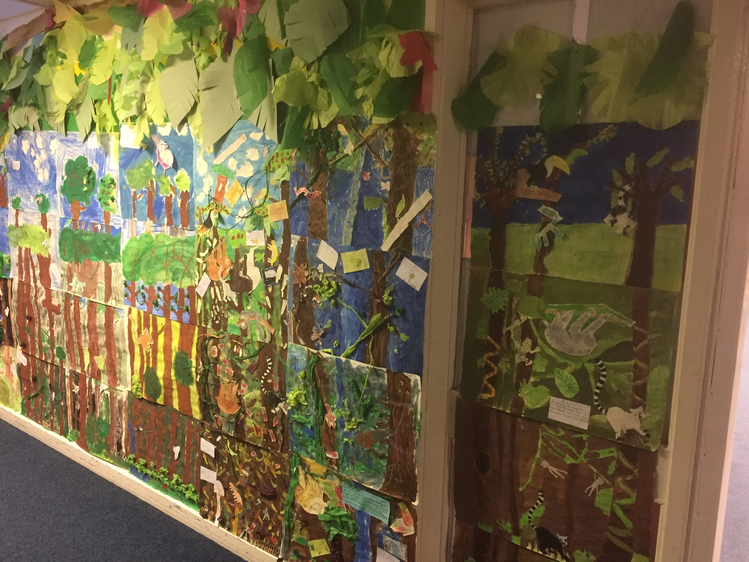 These are the pictures lower KS2 made, we think they look great!